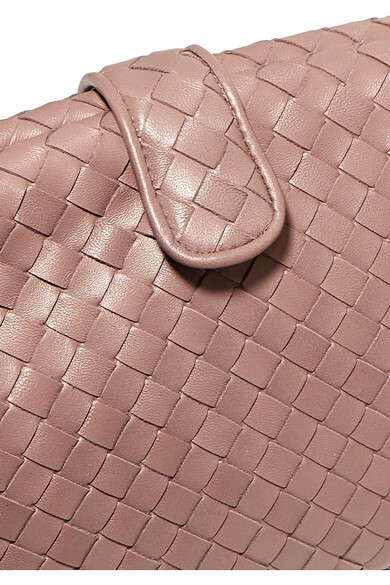 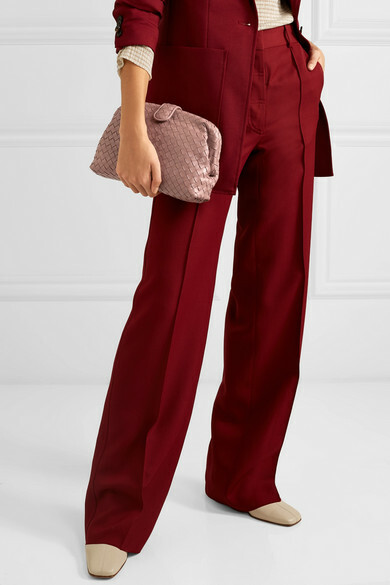 Bottega Veneta's clutch is named after legendary actress Lauren Hutton - the house has recreated the version she carried in the iconic 1980 film American Gigolo. 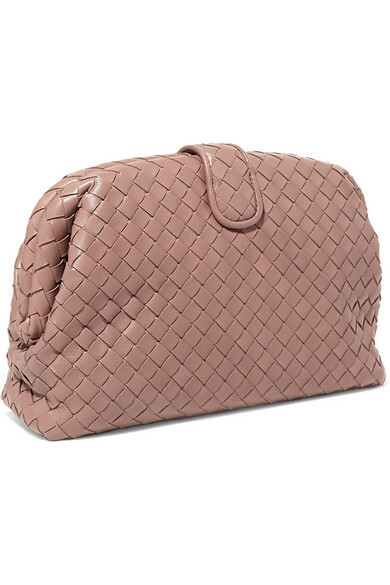 Updated in antique-rose leather, this version has been woven using the house's signature intrecciato technique and has a structured frame. 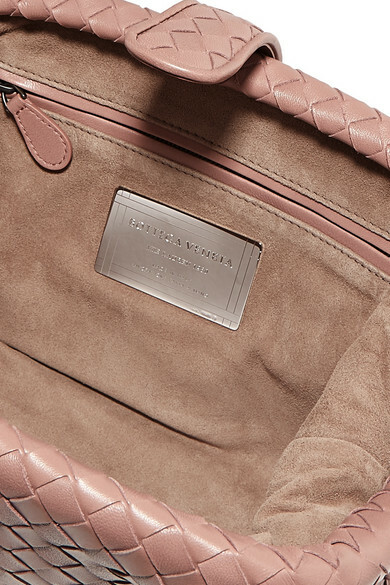 The suede interior has plenty of room for your essentials, plus a handy zipped pocket to stow away cards and keys.